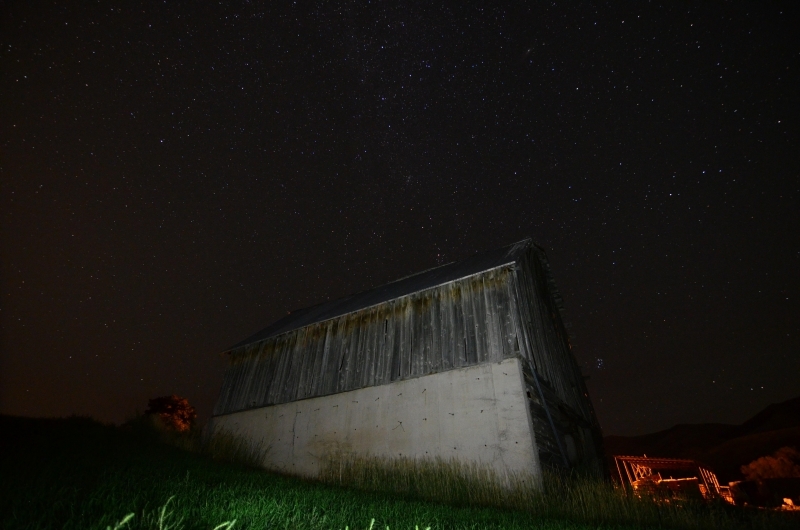 Home / Assignment #193: Starry Nights / Stars Over The Old Barn. Stars Over The Old Barn. Trying my hand at night photography. The world is amazing in the daylight, but it is also very amazing at night.